Welcome to the 2019 season of Kershaw’s Challenge! Kershaw’s Challenge is a faith-based, others-focused organization. We exist to encourage people to use whatever God-given passion or talent they have to make a difference and give back to people in need. We want to empower people to use their spheres of influence to impact communities positively and to expand God’s Kingdom. We believe that God can transform at-risk children and neighborhoods through the benevolence and impact of others. Impact happens one life at a time. And if these past years of work had only yielded change in ONE life, it would be well worth it. So many lives are different because of our beneficiaries. That fuels our desire to keep going! 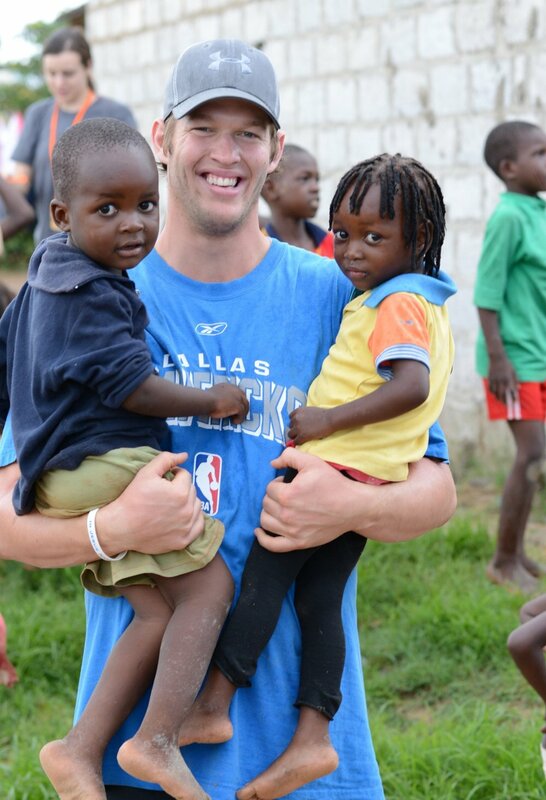 Since we began in 2011, Kershaw's Challenge has given away $6 Million dollars to our benefiting communities. Each year we partner with beneficiaries who are on the front lines of change. It has been our privilege to work with 10 different organizations since 2011. Our focus is on four distinct locations: Dallas, Los Angeles, Zambia and the Dominican Republic. "Baseball is great. I love it. I’m thankful I get to play it, blessed to be able to play it past high school. But at the same time, I know it’s a platform to be able to do other things. We’re just excited we get to do it. We know that baseball is going to end one of these days, hopefully a long time from now. And hopefully we have some things that continue on long, long after we’re gone." Every dollar is a significant donation. You can make a one time donation or decide to give on a more regular basis, like once a month. Every dollar raised through KC goes directly to our beneficiaries.